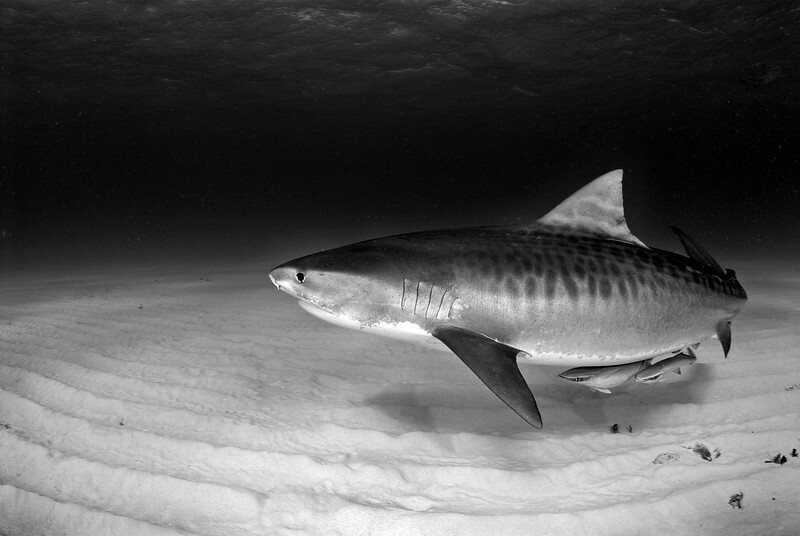 The tigers are the largest of cat species, who are one of the most fearsome animals in this world. 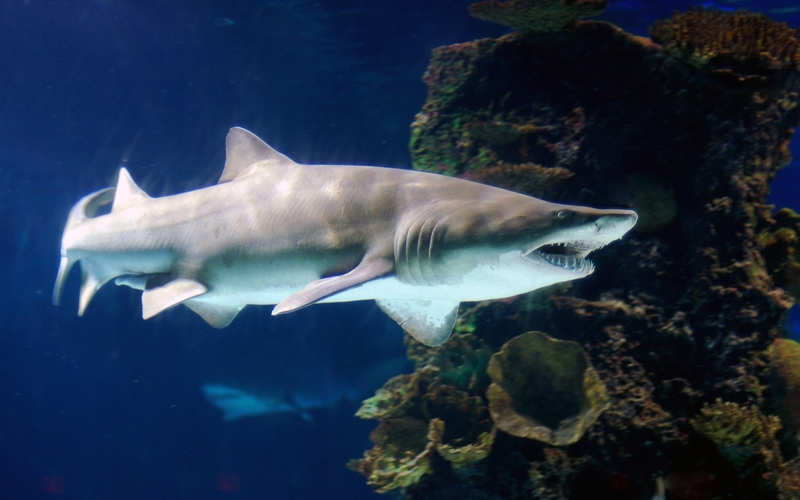 This animal has an exceptionally strong, stout set of teeth, with the canines being the longest considering living felids. 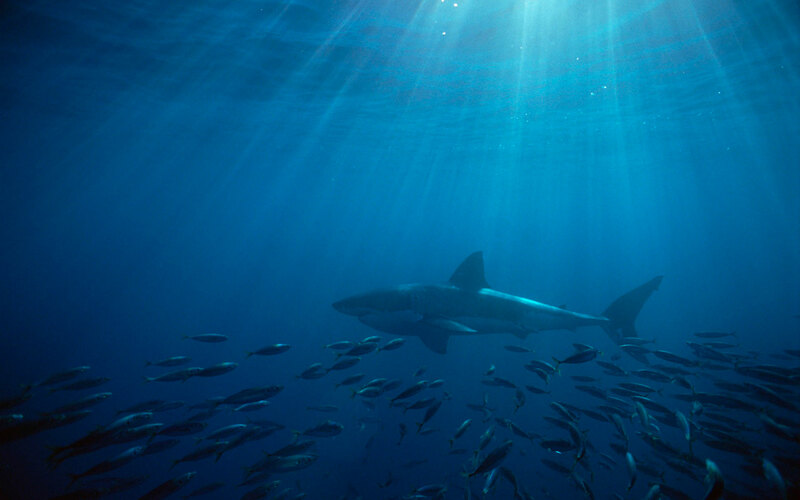 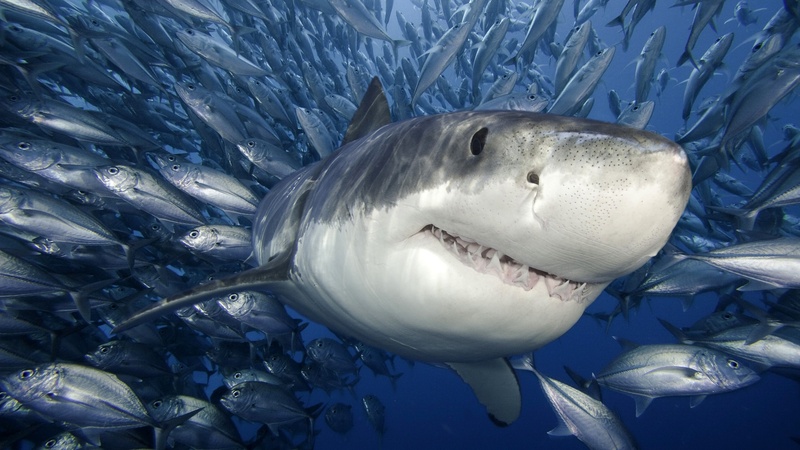 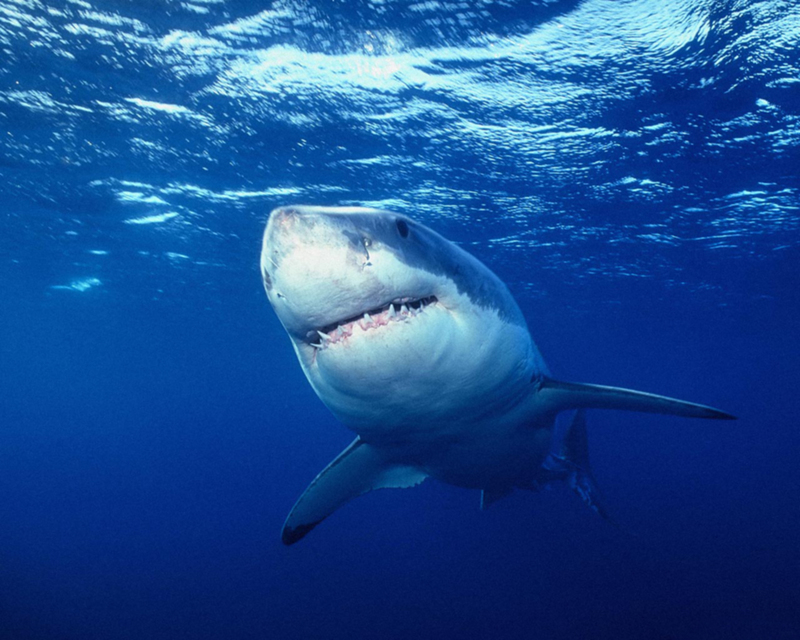 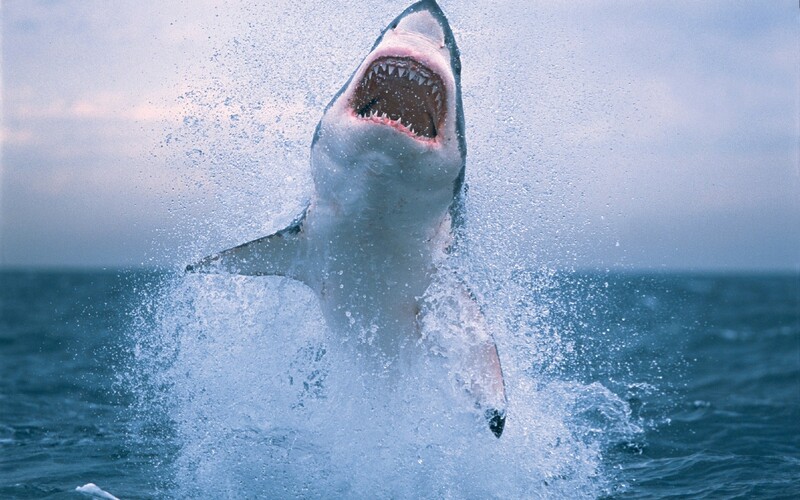 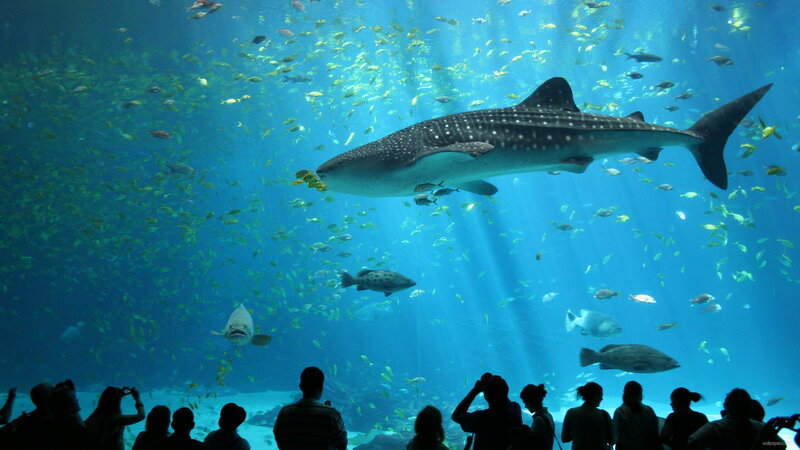 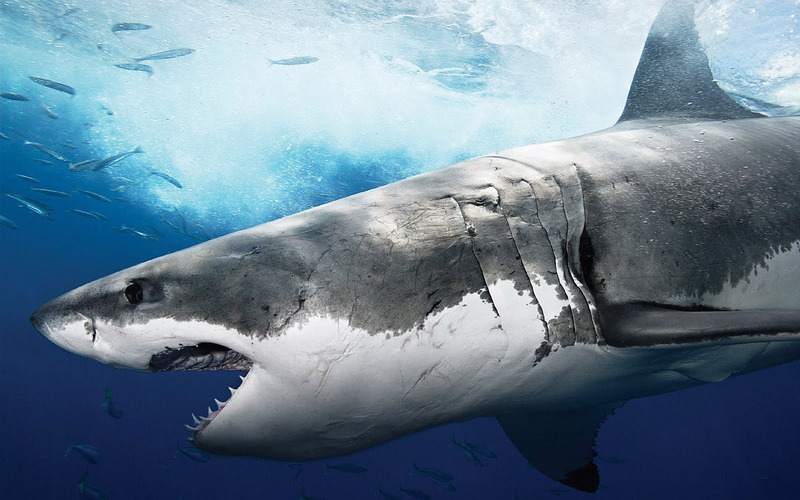 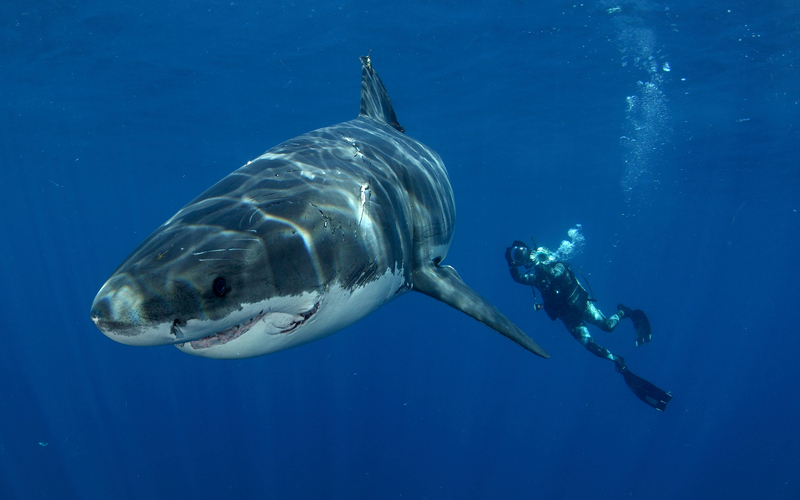 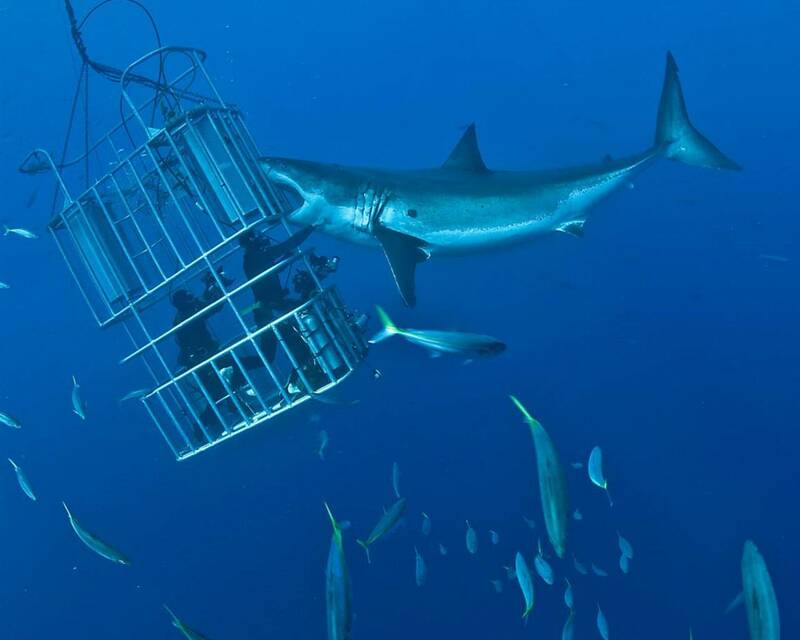 On the other hand, shark is a water animal, although all the living animals in the water fear of its strength. 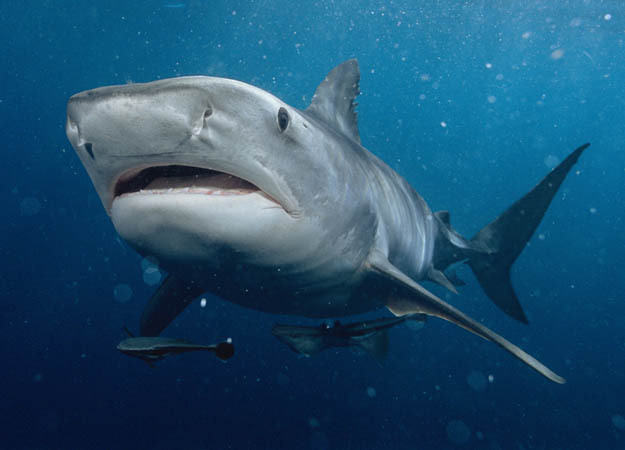 Based on the combination of the names of these two, the tiger shark is a species of shark and is also commonly known as the sea tiger. 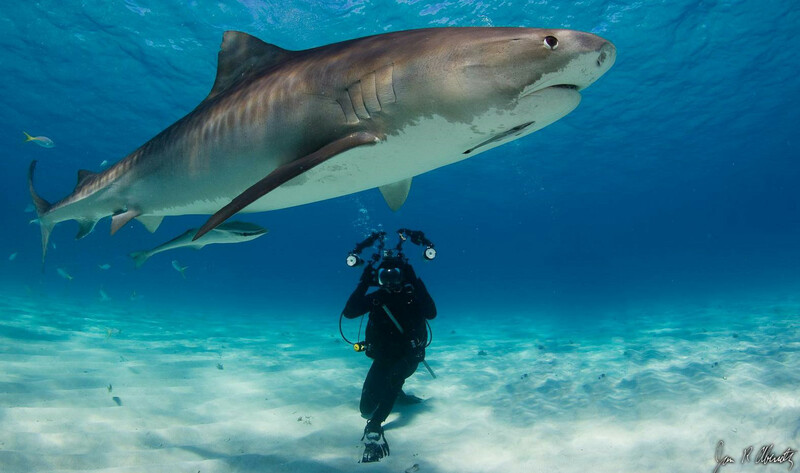 The tiger shark is quite big in size and sometimes goes to a length of around 16 ft. 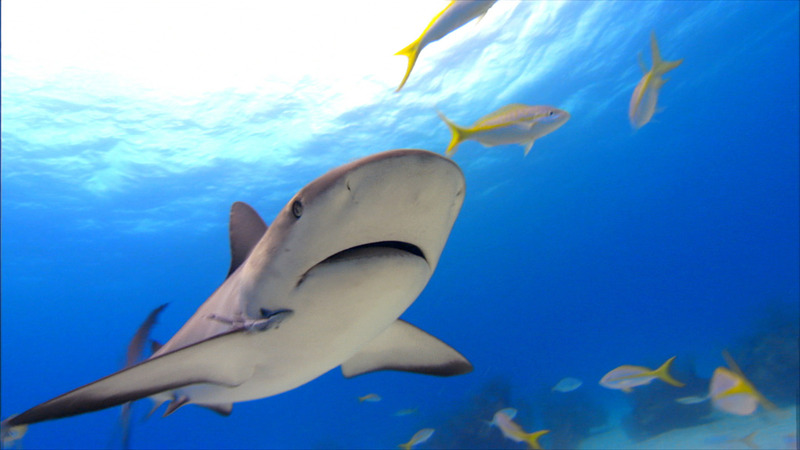 This animal is found in various tropical and temperate waters, and it is quite common around the place of central Pacific islands. 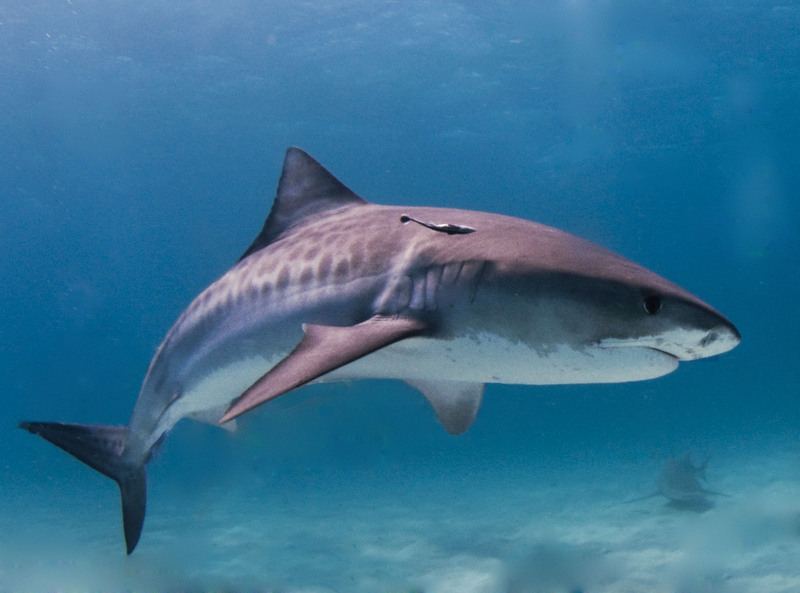 The Tiger Shark is given its name as this species has derived the dark stripes pattern down the body from a tiger, although this pattern fades as the shark ages. 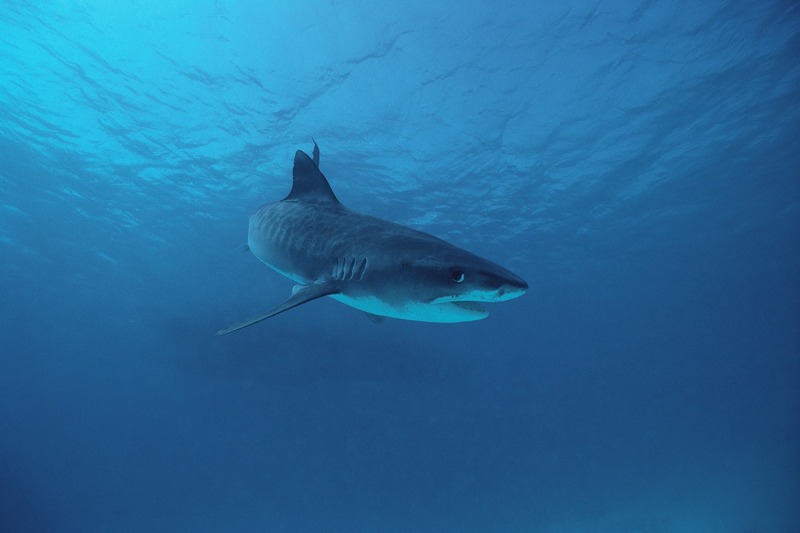 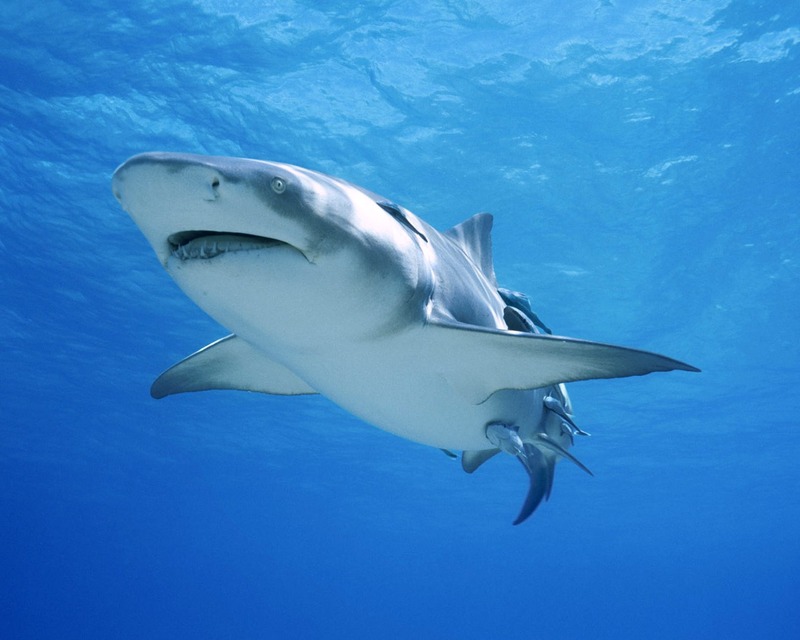 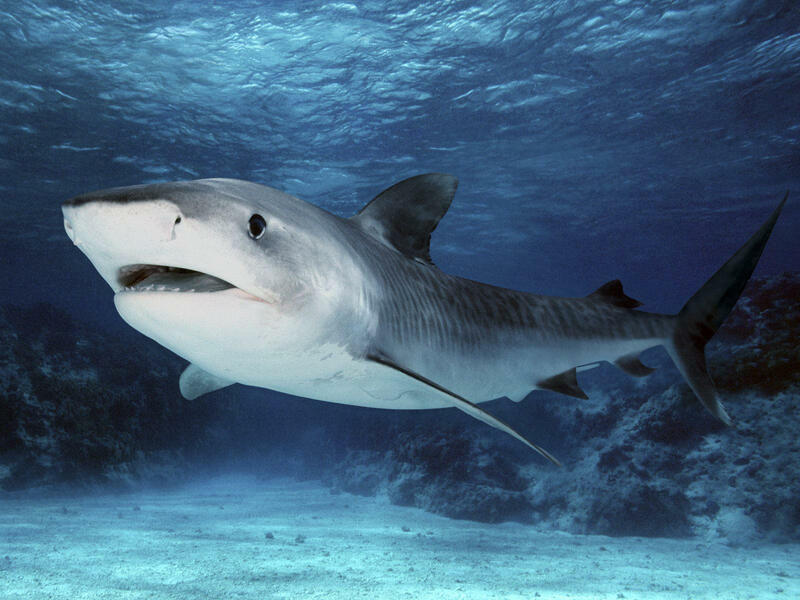 The tiger shark is one of the dangerous species you can find in water. 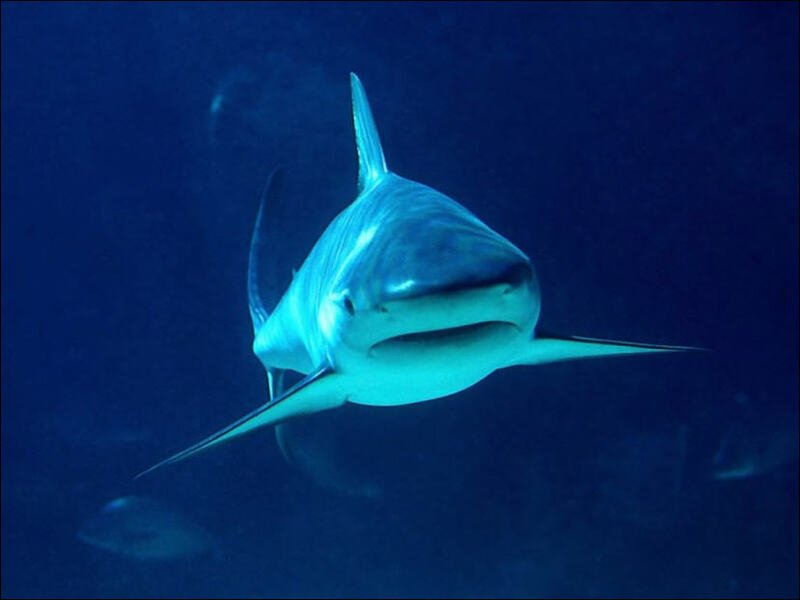 It is a solitary, and usually nocturnal hunter with its diet involving various animals including fish, seals, crustaceans, birds, squids, turtles, dolphins and sea snakes. 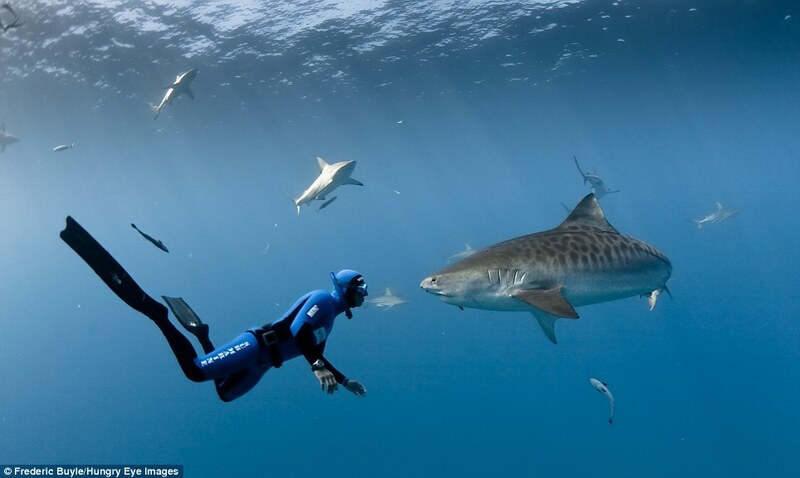 It is also known that the tiger shark also hunts the other smaller sharks. 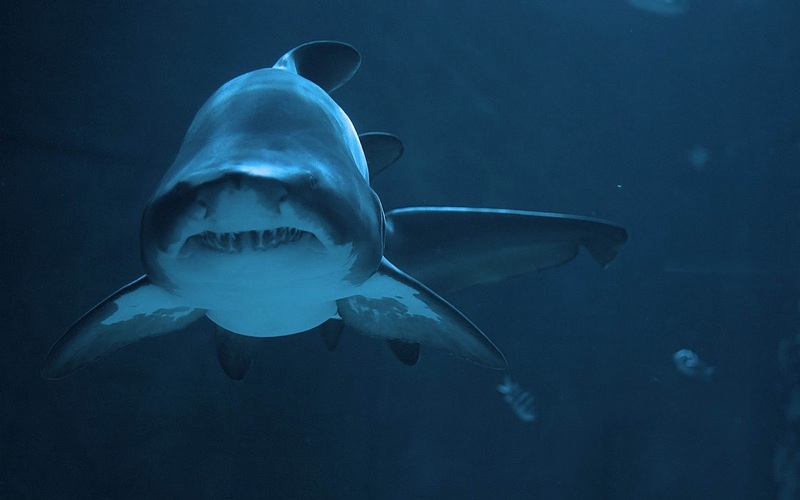 This animal has the tendency to swallow anything it encounters, even non edible things, hence is given the name “the garbage can of the sea”. 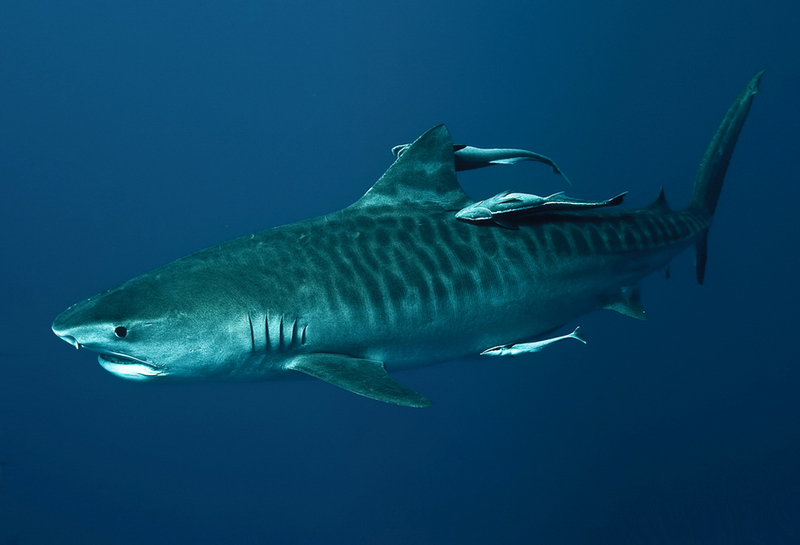 The tiger shark is now facing the danger of extinction as the number of animals of this species is decreasing day by day, hence is also named as one of the endangered species of the world. 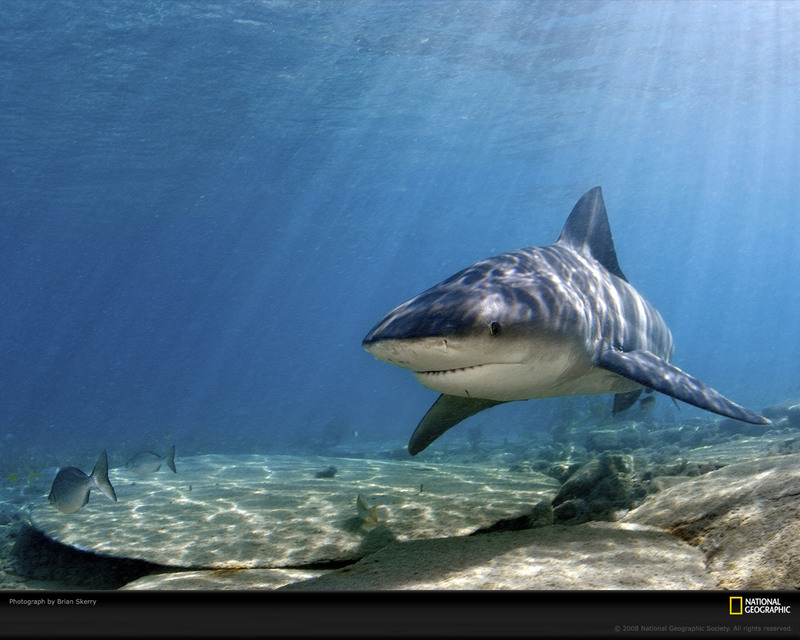 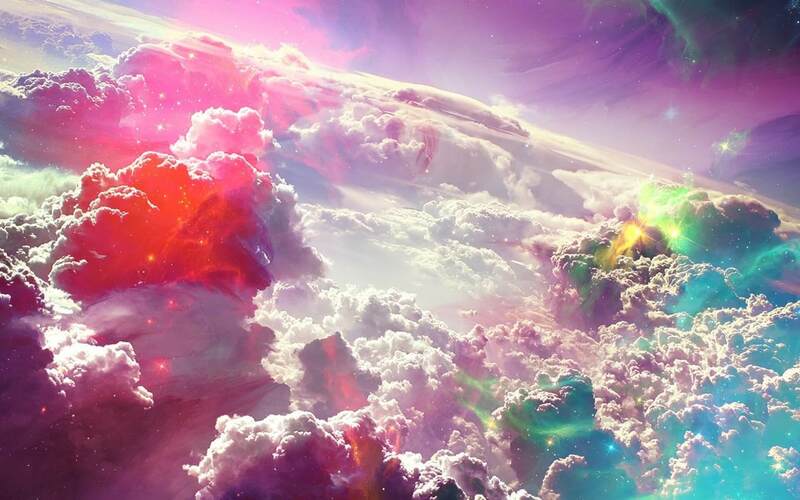 That collection of Tiger Shark wallpapers is amazing. 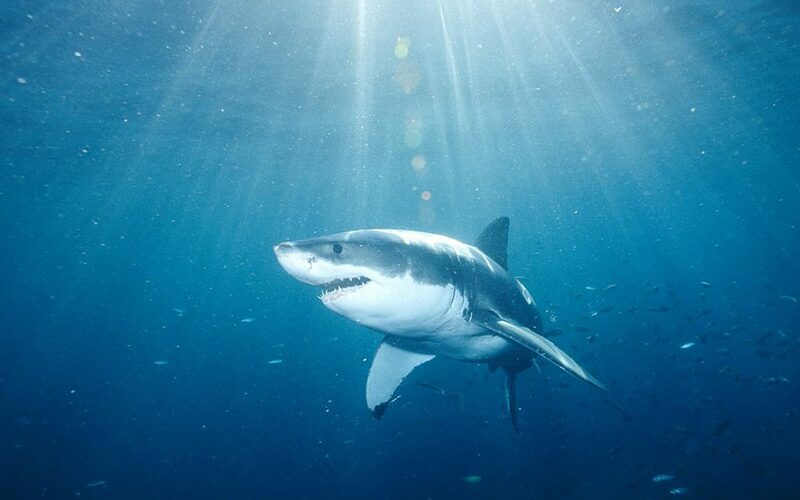 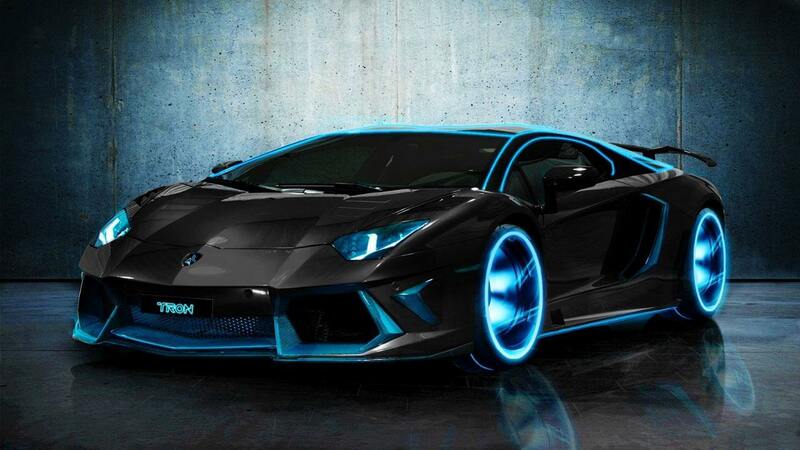 The sharks looks dangerously beautiful. 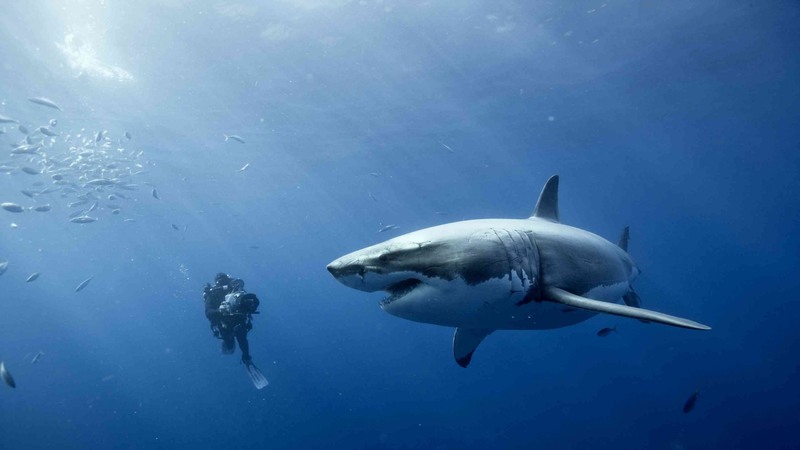 I love that wallpaper where the diver is face to face with a huge shark.